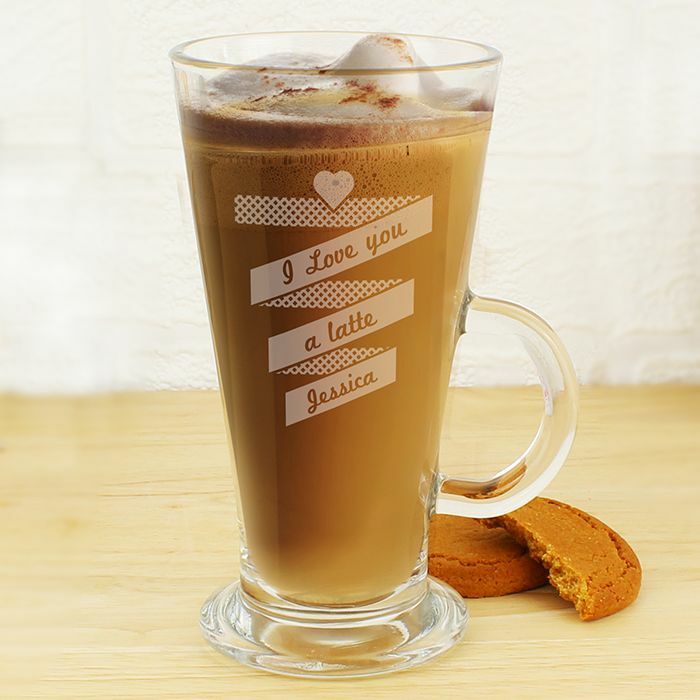 The Personalised Love You Latte Glass is a brilliant personalised gift for her for any occasion. If your looking to treat a girlfriend on her birthday or a wife on her anniversary then you can’t go wrong with this loving latte glass. 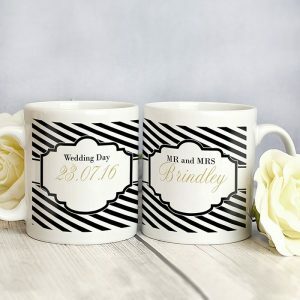 The latte glass has a banner effect design, with a love heart above the banner. 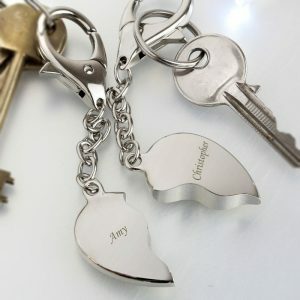 It holds 10 oz (28 cl) of liquid and is a perfect gift for the latte lover. 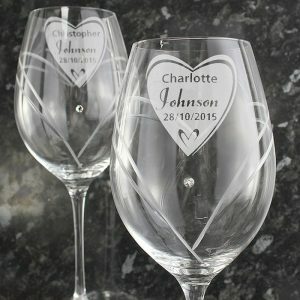 Personalise this fantastic glass with 3 lines of text. Line 1 – 15 characters, and lines 2 and 3 – 12 characters. Please refrain from using all capital letters in your lines of message thank you. 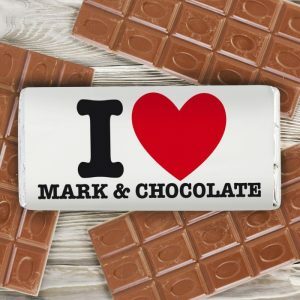 The Personalised Heart Banner Latte Glass is a loving gift suitable for any coffee lover, and it’s the ideal present for Mother’s day, Birthdays, Christmas, or Valentines. 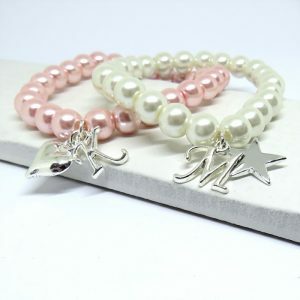 It would also make a great gift for a bride on her wedding day.